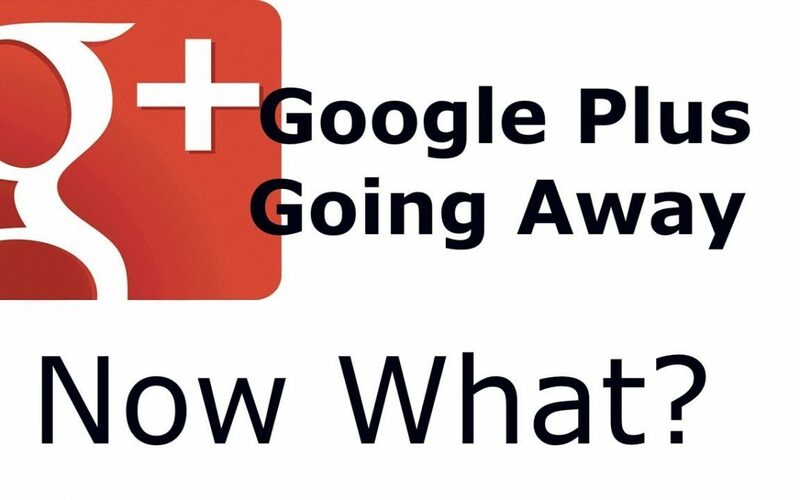 Its happening, Google+ Plus is going away. This not a scam, it’s for real. Here is the email from Google themselves. What are your thoughts? Will you miss it? Could you care less?